According to a Pentagon contract notification on March 20, the contract covers 61 single-seat F/A-18Es and 17 two-seat F/A-18Fs, and is for new-build aircraft separate to those in-service jets that are planned to be upgraded to Block II standard. The Block III enhancements include the installation of plumbing and mounts for upper fuselage conformal fuel tanks (CFTs) – development of which was funded in February 2018, optical fibre wiring to support new generation sensors and weapons, a new Tactical Targeting Networking Technology (TTNT) datalink, and a new Distributed Targeting Processor-Networked (DTP-N) computer. Also included in the integration of the AN/ALQ-214 Integrated Defensive Electronic Countermeasures (IDECM) Block IV EW suite, new 10 x 19in large screen cockpit displays, enhancements to the AN/APG-79 AESA radar, and further detail improvements to the aircraft’s radar cross section. 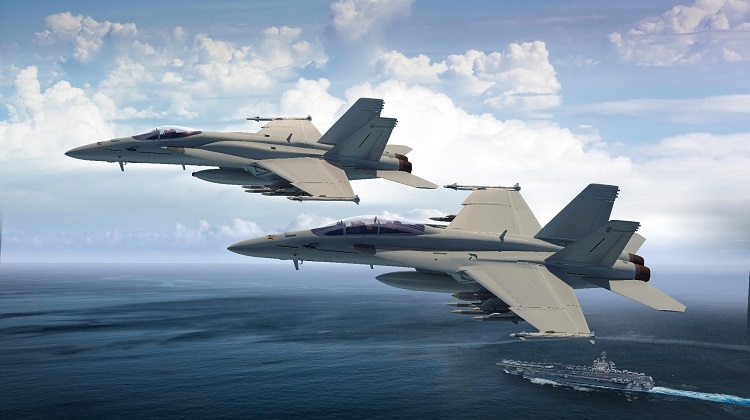 Many of the Super Hornet Block III enhancements will also be integrated with the EA-18G Growler as part of that platform’s spiral upgrade path, and so are likely to be seen in Royal Australian Air Force (RAAF) service. 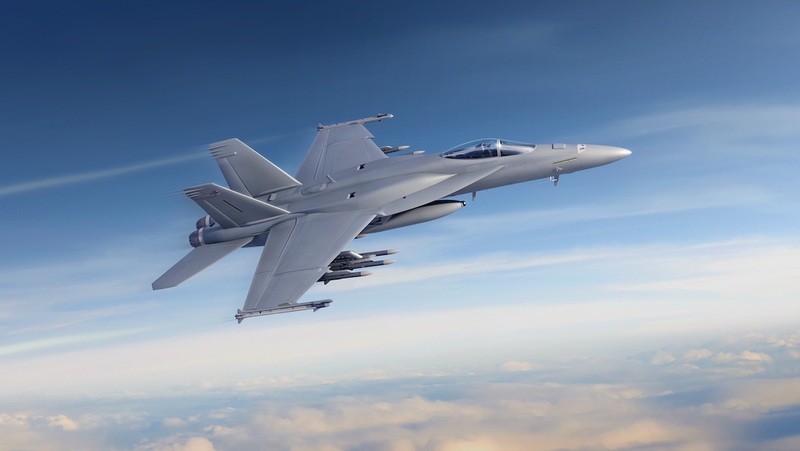 “A multiyear contract helps the F/A-18 team seek out suppliers with a guaranteed three years of production, instead of negotiating year to year,” Boeing vice president for the F/A-18 and EA-18G programs Dan Gillian said in a statement. The new build aircraft will also receive structural modifications similar to those planned to be performed in the in-service aircraft so as to extend the aircraft’s service life from the current 6,000 hours to 10,000 hours. These upgrades include various doublers, new material components and corrosion inhibitors installed across key structural areas of the aircraft, and are far less invasive than the centre-barrel replacement (CBR) program undergone by hundreds of US Navy and Marine Corps, Canadian and Australian F/A-18A-D classic Hornets last decade. The US Navy currently has a program of record to buy 110 Block III Super Hornets. It is also a Lockheed Martin F-35 Lighting II operator, having declared initial operating capability for the F-35C variant used for takeoffs and landings on aircraft carriers in February 2019. The top-up order from the US Navy for Super Hornets comes after the United States Air Force in February 2019 it would seek funds to purchase additional F-15s from Boeing, while already holding a significant order of F-35As. 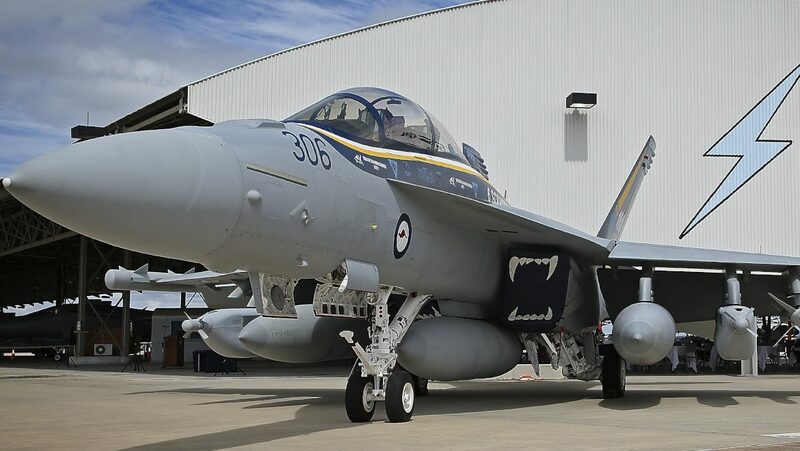 It would be good to see the RAAF super hornets be upgraded to the Block 3 variants as well as the growlers, does anyone know if their is a possibility of extra super hornets being procured for the RAAF or the purchase of a couple more growlers because the loss of an aircraft? @Fabian, don’t think we’ll get more super hornets as the F35 are coming online. The existing hornets have been designed to be upgraded to growlers, as for the block 3 upgrades, I think it’s on the cards but not for a number of years.